Unfortunately though, the speech got the campaign off to a rocky start as it was revealed that the speech President Buhari gave was plagiarized, at least in part, from Barack Obama’s 2008 victory speech. Specifically, in the speech, he said, "We must resist the temptation to fall back on the same partisanship, pettiness and immaturity that have poisoned our country for so long. Let us summon a new spirit of responsibility, spirit of service, of patriotism and sacrifice. Let us all resolve to pitch in and work hard and look after, not only ourselves, but one another." President Buhari quickly apologized for the plagiarism and, most recently, removed the aide who was responsible for the plagiarism. However, in addition to being the kickoff of an anti-corruption campaign, the story was poorly timed for several reasons. First, it came just over two months after Melania Trump made international headlines for giving a speech plagiarized in part from Michelle Obama’s 2008 speech at the Democratic National Convention. 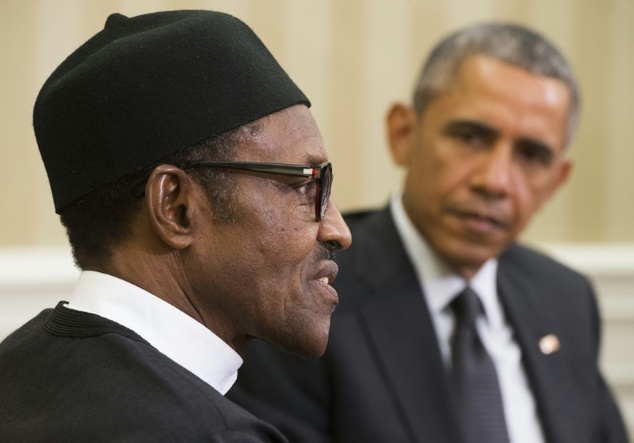 Second, it came just weeks before President Buhari and President Obama were to meet in New York where the two discussed security and economic changes in Nigeria. When it comes to academic plagiarism,Nigeria has long been a leader in tackling the issue. It was the first African country to adopt plagiarism detection tools on a national basis and has worked to educate its students and researchers on the issue. However, as this case shows, plagiarism is not just an academic problem. It’s one for government employees, businessmen and creatives of all stripes. In the case of government, plagiarism can be an unwanted distraction that has real-world consequences, altering elections and causing needless rifts. But while the story is certainly an embarrassment for the Nigerian President, by itself it doesn’t reflect on the country as a whole. As we saw this election cycle in the U.S., plagiarized speeches are a problem everywhere. High profile plagiarism scandals are a fact of life all over the world and are usually a sign that the country is engaged in these issues. After all, the bigger problem isn’t when plagiarism is being spotted and responded, but rather, when it’s wilfully ignored. A culture of plagiarism doesn’t sound like a noisy plagiarism scandal, it sounds like silence in the face of overwhelming unethical behavior. Still, the story is a reminder to politicians everywhere to step up and improve their processes for preventing and dealing with plagiarism. It’s one of the few embarrassing stories that can always be avoided.